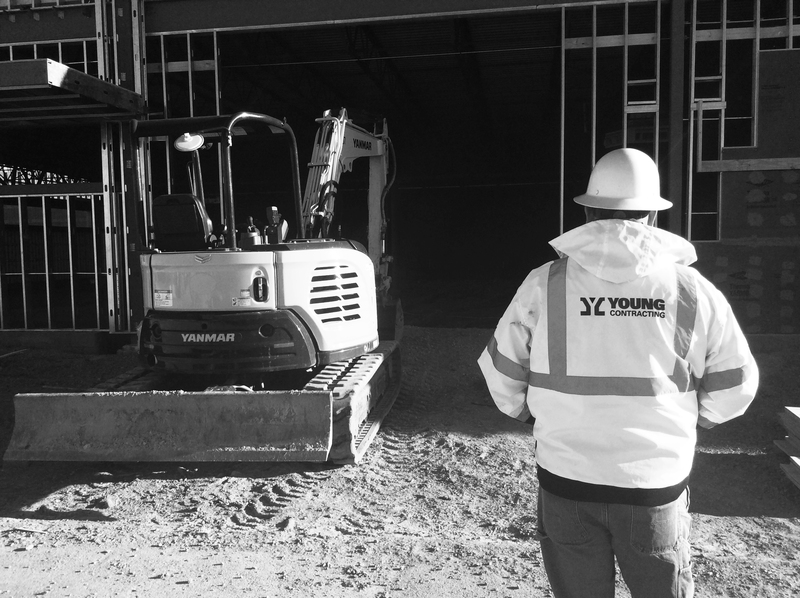 Young Contracting continues to grow and we strive to build a team that delivers quality buildings and exceeds client expectations – every day, on every project. We are always looking to add dynamic and talented professionals to our team. Young Contracting is committed to working with premier subcontractors. 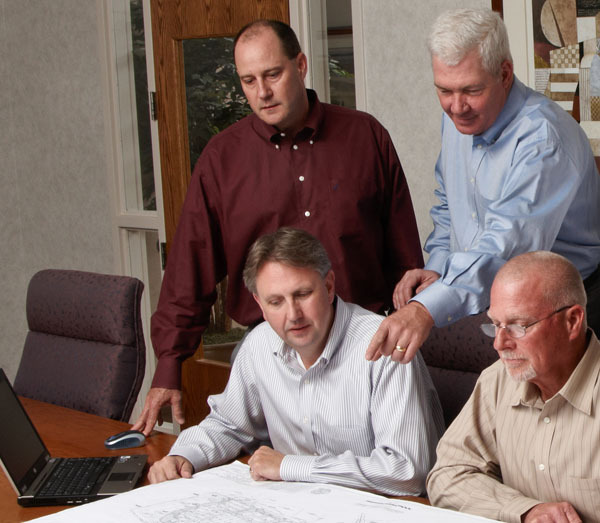 We assemble the best team that lives up to our standards, as well as our client’s standards. We are a company built on performance. Because performance always matters. If you share in our values, we would love to explore opportunities to work together.